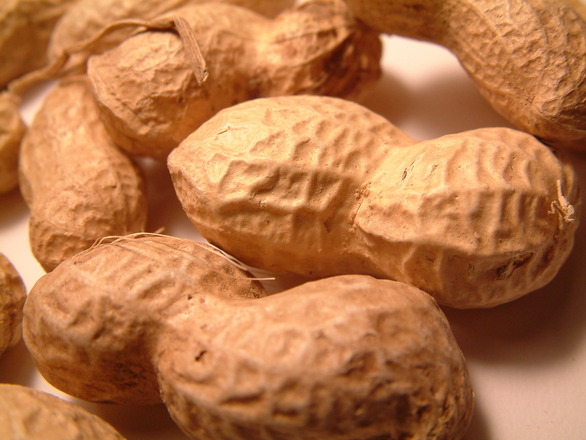 Food allergies have become a serious health concern for millions of people throughout the country. In recent generations life-threatening allergies have become commonplace, even though less than 100 years ago, they were practically unheard of. While researchers and doctors struggle to understand why and to find a cure for food allergies, for those living with such allergies, eating can be like a roll of the dice. If a safe food item has even come in contact with an allergen, it can potentially trigger a reaction leading to death. Because of the danger that lurks within prepared or processed food, labeling for the eight major allergens is more important than ever. If peanuts, tree nuts, soy, milk, eggs, wheat, crustacean shellfish or fish is an ingredient or has potentially come into contact with a food item, it must be listed on the label of the product. Not doing so puts millions in the path of danger and opens the manufacturer up to lawsuits. It used to be that food items were recalled if there was a chance of an organism or other foreign matter in it causing illness or death. However, due to the labeling requirements needed to keep food allergic individuals safe, today recalls of foods that are perfectly safe for most people happen regularly. While those whose households are not affected by food allergies can easily ignore such recalls, those who have a food allergy in theirs scramble to ensure that the products in their homes are not on the recall list. Many vigilant parents of food allergic children have now taken to calling companies directly to ensure that indeed the lines used for a given product are allergen free. If you or a family member has a food allergy, there are a variety of ways that you can help stay safe. Regularly check Recalls.gov for any food related recalls and do a search by product when in doubt. Join an online support group to learn what others do to minimize risk. Follow a blog that posts such recalls. When possible cook at home rather than eating out. While you may be vigilant about ingredients, a commercial kitchen may not. As much as possible, eat whole foods, eliminating processed items. This will decrease your dependency on the accuracy and timeliness of a recall. Knowledge and vigilance are the best ways to stay safe for those with food allergies.